Yaese is a new town created by the merger of Kochinda Town and Gushikami Village in 2006, the name originating from the Yaese hills within the town limits. 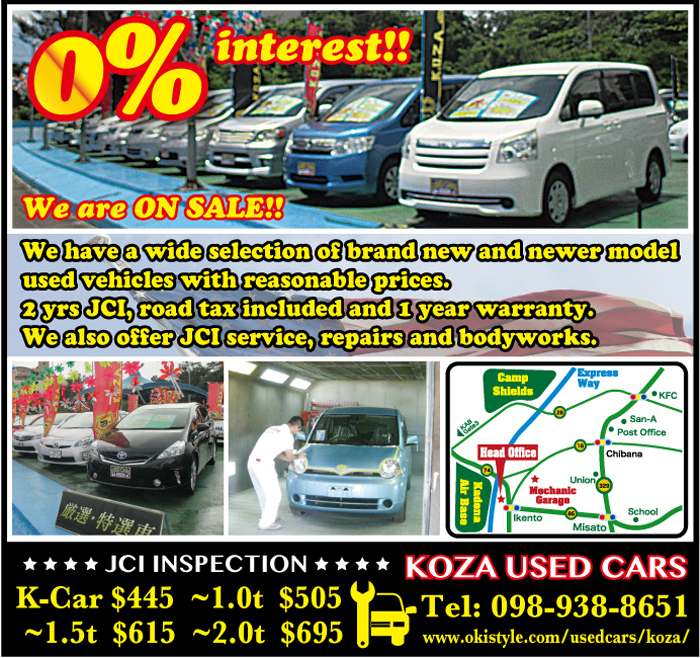 Yaese Town is located south of Tomigusuku City and also Haebaru Town, east of Itoman City and west of Nanjo City. South of Yaese is the Pacific Ocean. The landscape of Yaese is undulating and makes for a superb view, especially its ocean coasts that feature high cliffs, which offer a panorama ocean views. The area’s quite well known because of a super high cliff where many people jumped to their deaths to escape the U.S. Military during the Battle of Okinawa in 1945. It is a sad place also, but the town people are very friendly and peaceful, and the urban side of the town is developing rapidly. On the other hand, most of the town is still country and a very, very relaxing. Huge sugarcane fields, green hills around, a small fishing port and a lot of historical assets are there. Townspeople promote their agricultural products, and “Karabezi” is their original farm brand derived from Japanese pronunciation of “colorful vegetables.” Okinawan farm products are specialties that differ from other prefectures, and colorful is one of the key descriptions; pink mango or guava, red dragon fruit, green okra, green pepper or leafy vegetables, purple sweet potato, orange pumpkin, and yellow banana. Nearly every grower creates original sweets or fresh dishes made by their original farm products. It’s a small town, and because of that, the populace can support each other, creating good relations and new projects as well. Yaese is not only famous for its vegetables, but also for its historical significance. Of special interest is the Minatogawa fissure valley that Seiho Oyama discovered in 1968 along with the remains of Minatogawa people who are believed to have lived in this area about 18,000 years ago. The giant stone shisa of Tomori sits at the top of the Jiri Castle ruins in the Tomori District of Yaese Town. 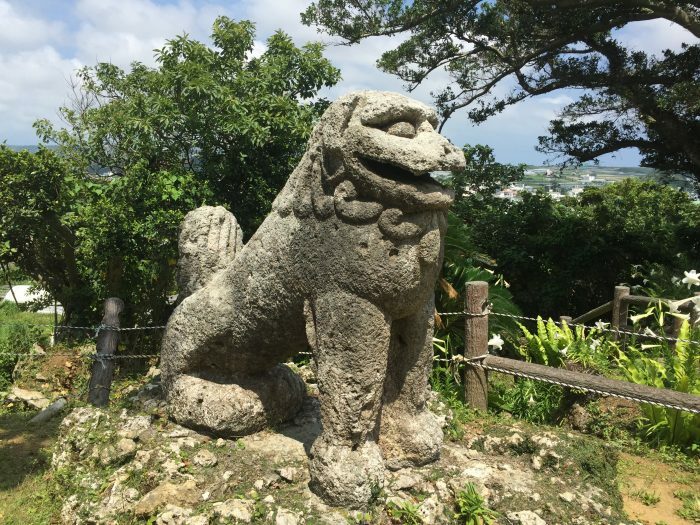 It is believed that the statue is the largest and oldest village shisa of its kind in Okinawa. This shisa statue was positioned in 1689 and was used as a village talisman to face Yasae Hill to prevent fires that would sometimes occur on the hillside. The statue stands at a 141.2 cm with a length of 175.8cm. Yasae was a hard fought battle ground during the Battle of Okinawa. Bullet holes to this day can be seen on the statue. 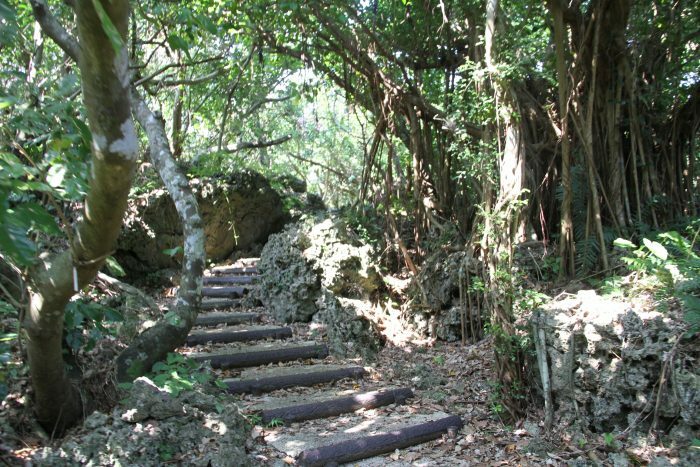 The Gushichan Castle Ruin Park was also a once hard, fought battle ground during the Battle of Okinawa. It sits on the coastal end of Yaese Town. After the war, a memorial was built there and subsequently became a historical battle site park. The castle was built around some time during the 13th and 15th century but it is unknown who was responsible for building it. There is a great panoramic view of the Pacific Ocean and the surrounding landscape. 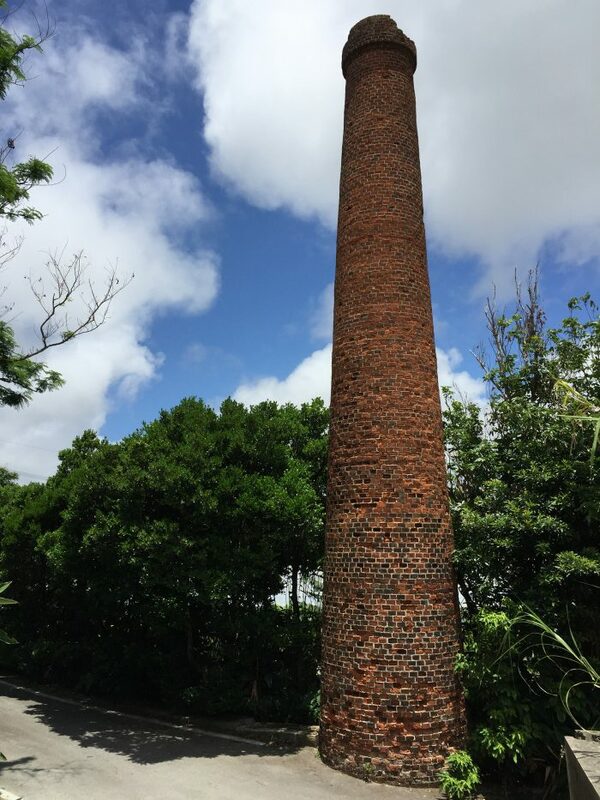 About 20m in height, you will find chimney ruins that once belonged to an old sugarhouse located at the Gishi District of Yaese Town. The chimney was built in 1944 because the major sugarhouse in Yomitan had been demolished to expand a military base for the Japanese army. However, the Yaesae sugarhouse would soon see its own demise as it too was demolished as the war effort continued. All that remains now is the chimney stack and vestige of memories that surround it. Hanashiro Beach is located at the Hanashiro District of Yaese Town and just downhill of the Southern Links Golf Course. It’s a very calm and relaxing beach where the locals can enjoy themselves without the allure of resort nearby. Please consider your surroundings should you visit. People often go there to immerse themselves in the peace and quiet, with sound of ocean waves in the background. 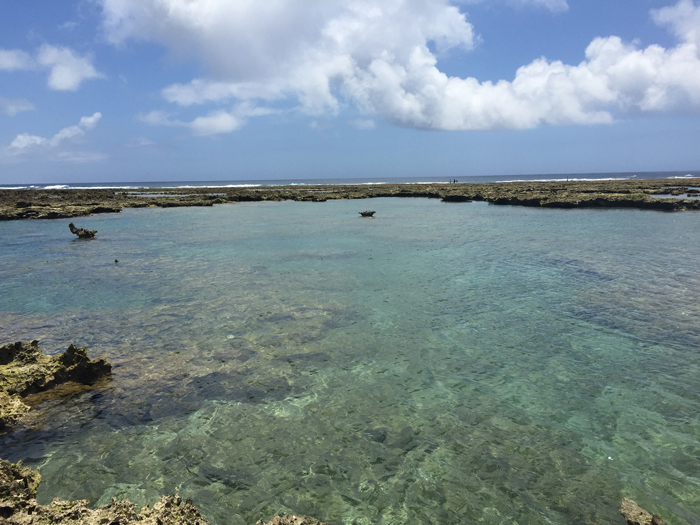 One interesting feature is a shallow manmade tide pool safe enough for kids to play in as they watch colorful fish swim around. 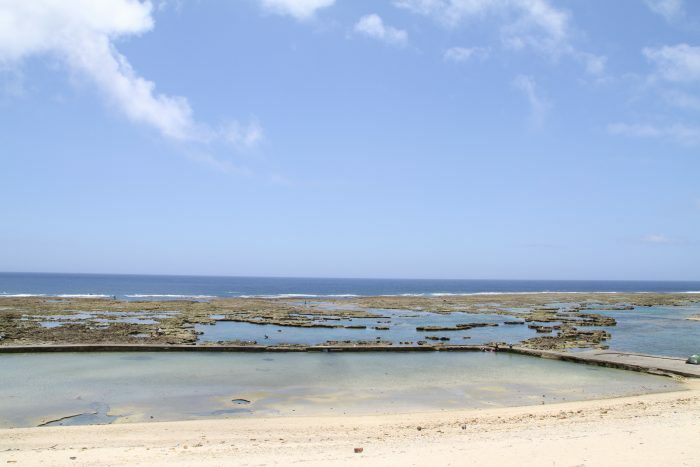 The Horo Horo Bush is a name given to a 600m path that skirts the coastal area of Yaese Town. In the Okinawan dialect, horo horo is another name for Japanese Cinnamon. 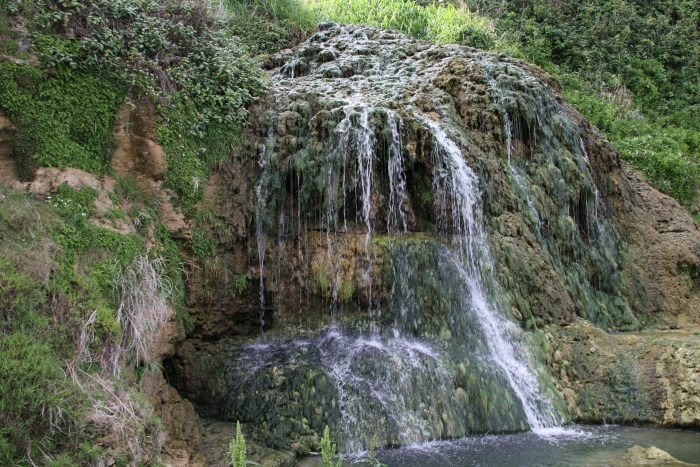 It was recorded that over a 100 species of plants and creatures were found in this area. The path does have some up and down slopes but ultimately it ends with a nice view of a clear blue ocean. Hanandaa is a naturally made bridge formed by years of erosion by the flowing river underneath. Long ago, villagers would utilize this natural bridge as they traveled about the area. The length of the bridge is 29m and about 10m in height. The bridge is still used today. Giiza Banta is a name of a cliff that skirts the ocean front at the Hanashiro District of Yaese Town. It is no ordinary cliff however, as it has a dark page in history. During the Battle of Okinawa, Okinawans would throw themselves off this precipice when cornered by U.S. military personnel. Upon witnessing this horrific act, this area would be dubbed “Suicide Cliff” by the American military. Though the view from the topside is amazing, sad memories continue to overshadow its natural beauty. There is a path that takes you to the area and along the way you may stumble upon a small waterfall and another one further down. If you go see the falls, please make sure to wear protective footwear due to the sharp rocks in the area. The waterfall isn’t a natural phenomenon however; a manmade dam further upstream is what gives it its life. 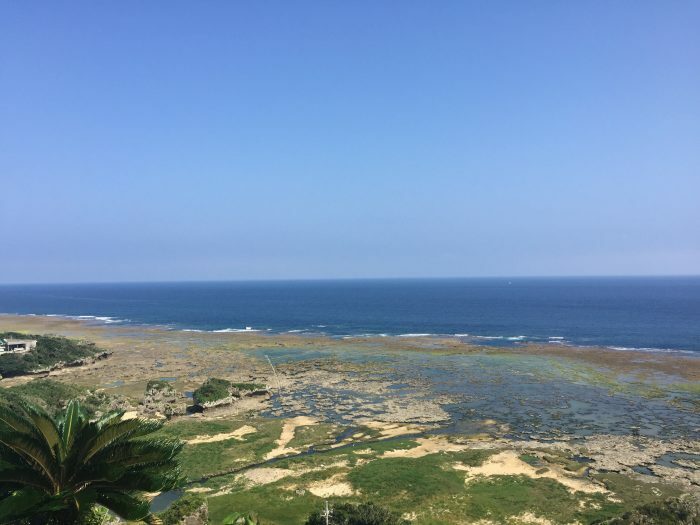 Nevertheless, the contrast with the emerald ocean, the blue sky, and the natural greenery adds a special light of hope to a once solemn chapter in Okinawan history. 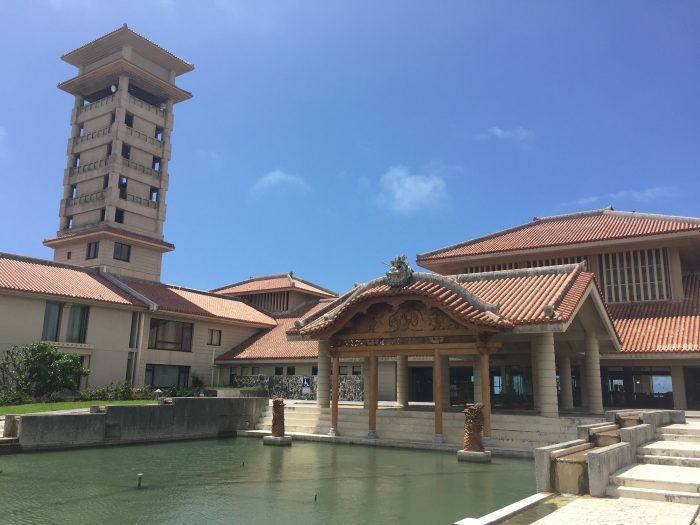 In Yaese Town, there is a road station that is referred to as the South Station Yaese because it is the southernmost road station on the Okinawa mainland. The location was once the former site of the Yaese Townhall which had existed there up to 2016, until it was relocated to a new area. 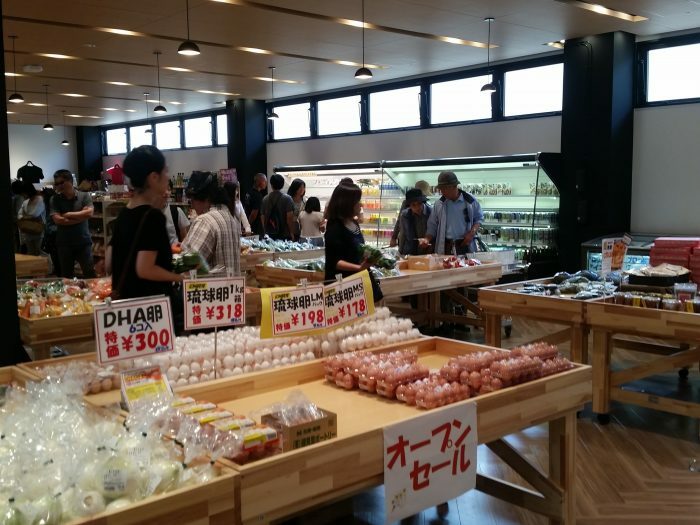 Now it has become a tourist spot selling local produce, as well as fresh sashimi and souvenirs. Outside you will find food booths that will fill your hunger’s desire. The road station is unique in one aspect. All products are made or grown within the town itself. So, if you are looking for something unique in all of Okinawa, make your next destination at the South Station Yaese. The Southern Links Golf Course is located along the coast of Yaese Town. Some parts of the course sit along the cliff side at about 50m above sea level and the panoramic view is breathtaking. Restaurants and a resort hotel are also on the premises. Gushikami Museum of History and Folklore is located in the Gushikami District in Yaese Town. 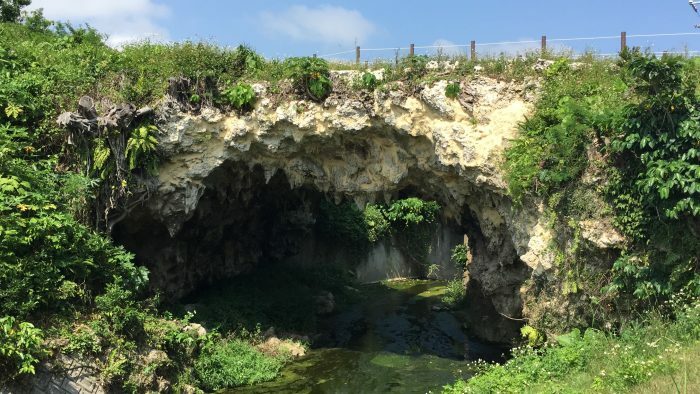 One notable feature of the museum is their display of the first humans living on Okinawa or better known as the Minatogawa people, whose remains were discovered at the Minatogawa fissure and thought to have lived over 18,000 years ago. 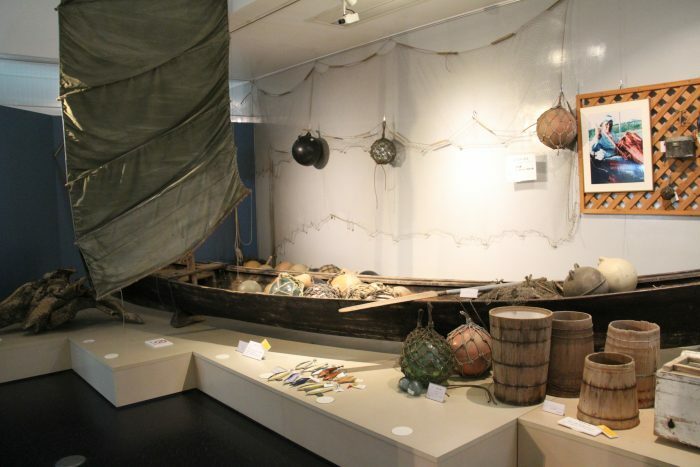 The museum also showcases the early livelihood of the Yaese villagers exhibiting early tools and attire as they evolve over the years. 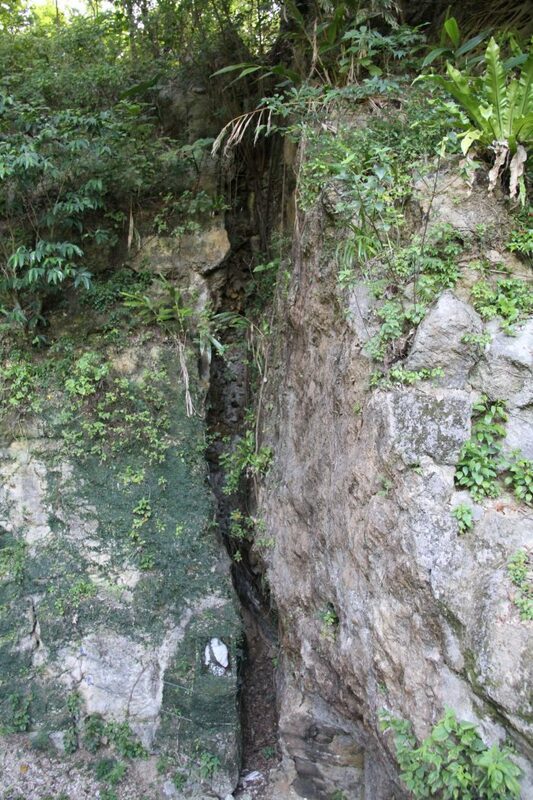 Minatogawa Fissure Ruins are located in the Nagamou District of Yaese Town, just next to the Yuuhi River. The ruins were discovered by Seiho Oyama in 1968. It was here that remains of what is now called the Minatogawa people were unearthed. It is believed this group of people lived 18,000 ago. At the time of its discovery, the skeletal remains were kept in good condition considering their natural environment. Today they continue be of great research value in studying the early Okinawan people during that era.